We provide the comfort. You provide the memories. The HVAC Butler is the most trusted and reliable when it comes to taking care of your HVAC needs. Chad maintains the equipment when a filter needs cleaning, repairs and fixes what’s broken, and installs new units when replacing is necessary. Chad is NATE certified and a Georgia unrestricted conditioned air license holder. He continually provides the highest quality of service and reliability, which has earned him a reputation of excellence with a loyal customer base for numerous years. 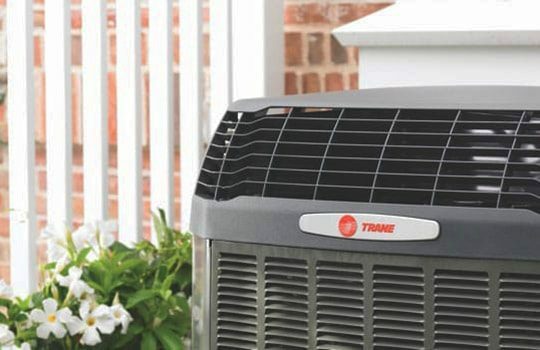 The HVAC Butler recommends Trane systems because they provide reliable, energy-efficient, clean air. 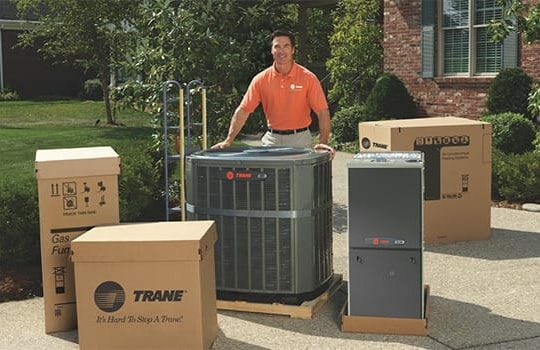 Specializing in both residential and commercial HVAC services, Chad recommends Trane units because they are built to withstand the toughest elements. Chad has a proven record of customer satisfaction, the extensive expertise to recommend the right system for your home, and the experience to install and maintain your system for the life of the product. We are standing by for all your Heating & Air Conditioner needs. Call now to schedule an appointment.